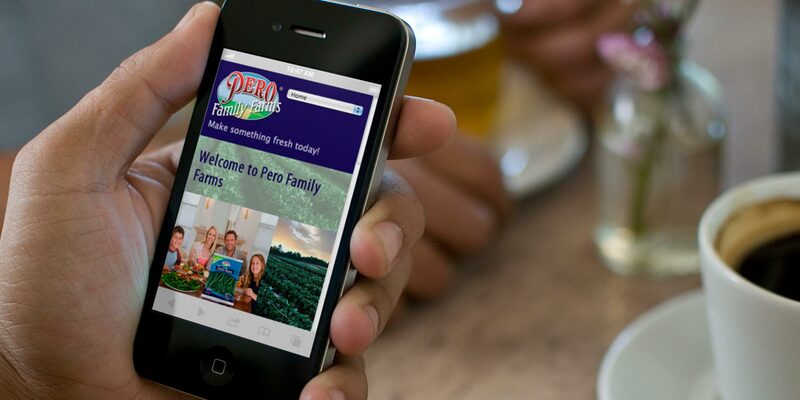 About the Client – As a leading sustainable agricultural organization, Pero Family Farms has been producing high quality foods both ethically and sustainability since 1908. With a passion for great food and a healthy environment, Pero Family Farms continues to provide fresh and healthy vegetables to consumers nationwide. JMF at Work – J.M. 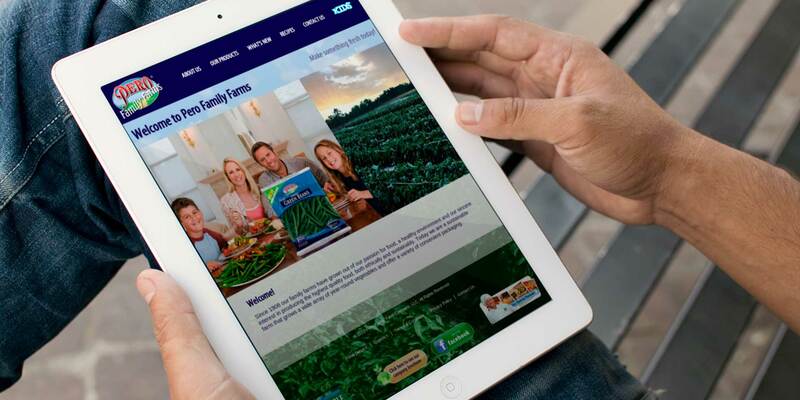 Field Marketing was appointed to design and create a user-friendly web site that reflected Pero Family Farms’ message of freshness and healthy eating. The J.M. 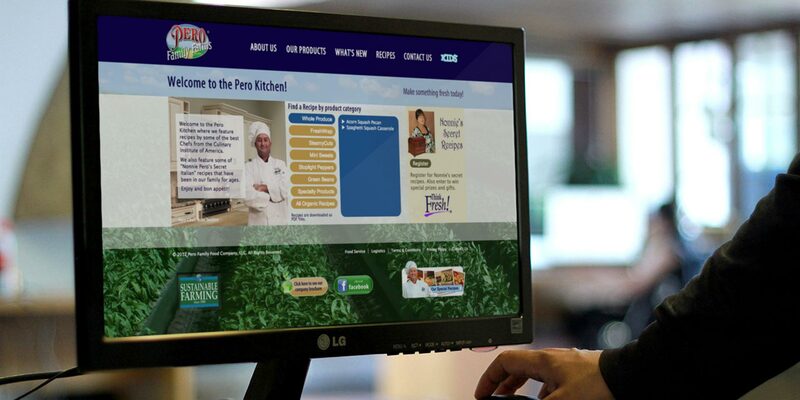 Field team executed the production of their desktop and mobile sites, including an interactive recipe guide that features healthy recipes that may be printed or shared across social media platforms.